Neomed high performance cationic emulsion of elastomer modified bitumen containing 60% bitumen. 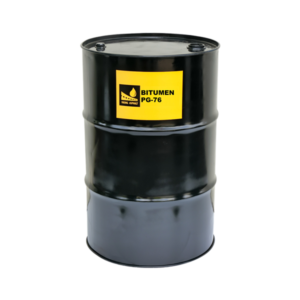 It is a medium viscosity emulsion used mainly for coating in normal overlay and patching work. 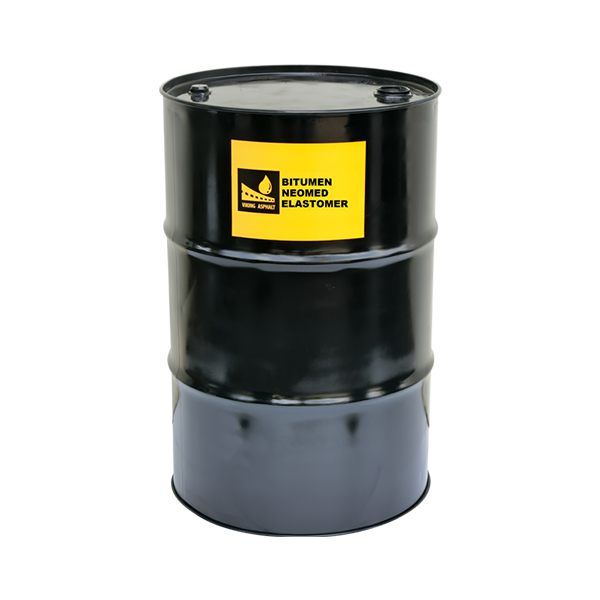 Neomed high performance cationic emulsion of elastomer modified bitumen is made according to Malaysian Standard Ms 1.61 (1994). Neomed high performance cationic emulsion of elastomer modified bitumen can be used at ambient temperature at the spray rate of 0.25 to 0.70 litre per square meter (0.05 to 0.15 gallon per square yard).